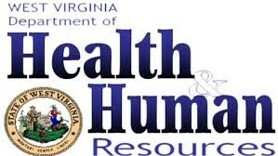 To assure accessible, high-quality and cost-effective health services for all West Virginians, regardless of economic or social status, through the cultivation of financial, political and philanthropic relationships. Find a Community Health Center near you! 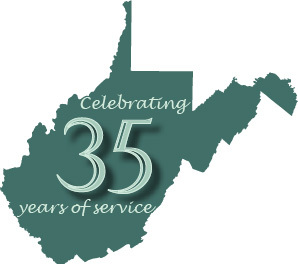 Formed in 1983, the West Virginia Primary Care Association (WVPCA) is a private, non-profit membership association that represents West Virginia safety-net health care providers. WVPCA is the federally-designated primary care association for the state and is the link between federal, state and local entities providing health care for nearly 25%, or 1 in 4 of our state’s residents. Our services assist members in providing high quality, cost-effective health care and address specific needs of administrators, clinicians, boards of directors, outreach workers and other center staff. 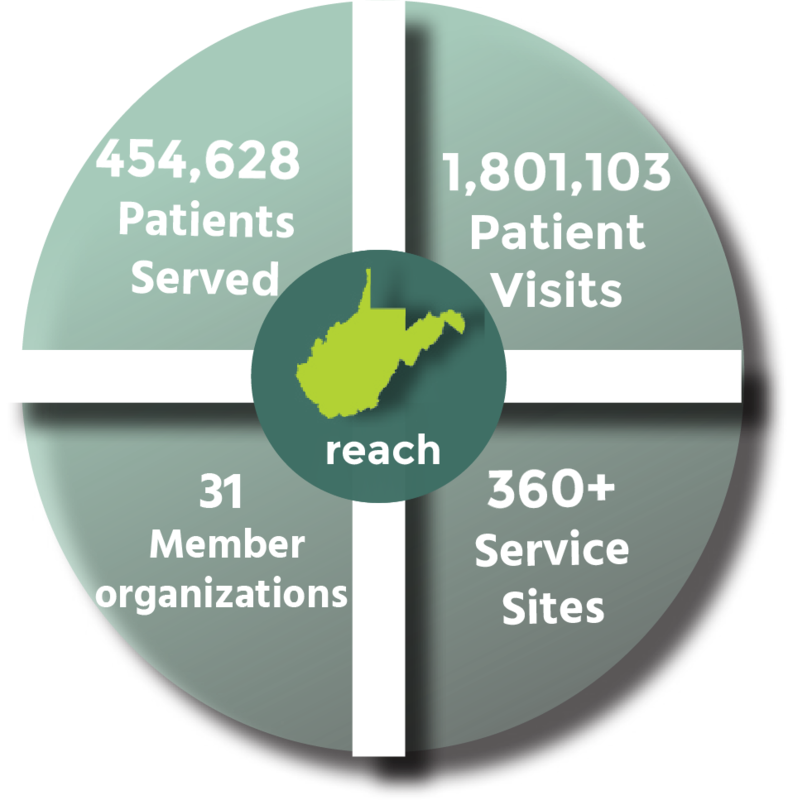 We offer a wide variety of services targeted specifically toward the needs of West Virginia health centers in policy & advocacy, administration, cooperative purchasing, recruitment, information technology, and clinical care. February is National School-Based Health Care Awareness Month. Without receiving much attention, the integration of School-Based Health Centers into West Virginia schools over the last decade has proven extremely effective. By providing easy access to basic, but often absent, health care services, more students are showing up to class healthy and ready to learn. Healthier children make better students, which is a fundamental mission of these centers. One could even say that School-Based Health Centers help make education happen in the Mountain State.